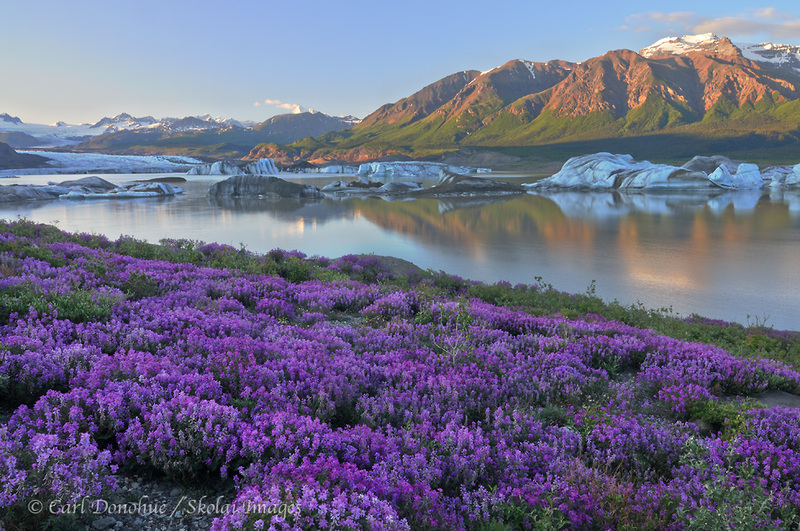 Wildflowers and the Nizina Glacier, Wrangell - St. Elias National Park, Alaska. Sometimes all it takes is one evening of nice light. After a long hike up the Nizina Glacier, we spent an even longer evening shooting this amazing scene. What an amazing view, and quite the reward. That is awesome Carl! One of your best. Thanks so much, I appreciate it. It was certainly a gorgeous evening. Posted on Tuesday, July 5th, 2011. This epic photo was taken by Carl Donohue.